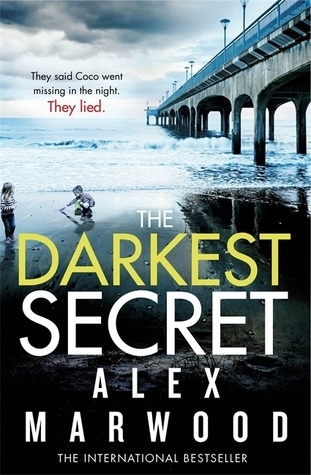 With two well received crime novels to her credit, Alex Marwood has produced yet another brilliant, complex and exciting story. The interplay between the greedy, egocentric, power hungry and self indulgent characters and the subtle development of the relationships between the siblings in todays patchwork families leading to the death of a small child and the dilemma it causes, are well and credibly described. The book is well structured with its many twists and turns. The writing style of each character’s thoughts and speech patterns is very appropriate to their background and their situation in life, almost a journalistic approach. This book is an exciting read to the last page. I guarantee you won’t want to put it down. Book received by Little, Brown Book Group UK via netgalley in exchange for a honest review.